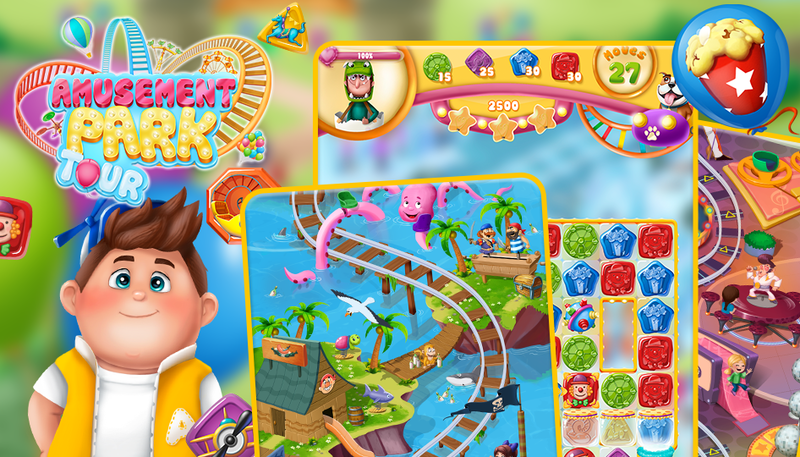 Mix colorful tokens in a theme park! 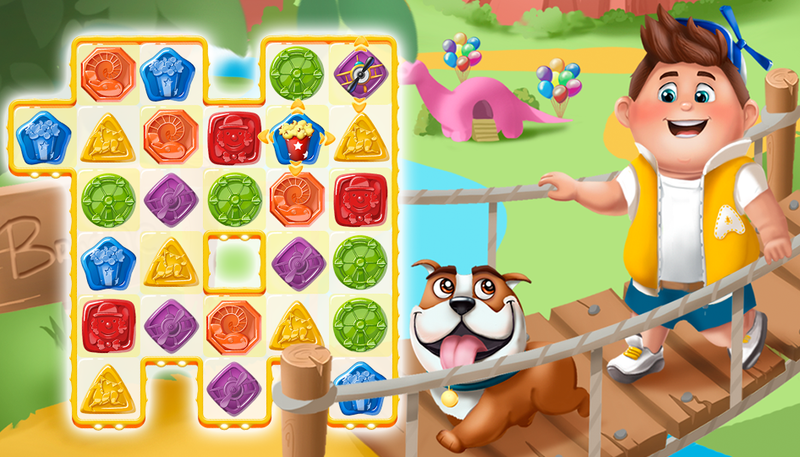 Solve match-3 puzzles with a boy and his dog to catch the most wanted thief in the land! Experience the real adventure for all ages! 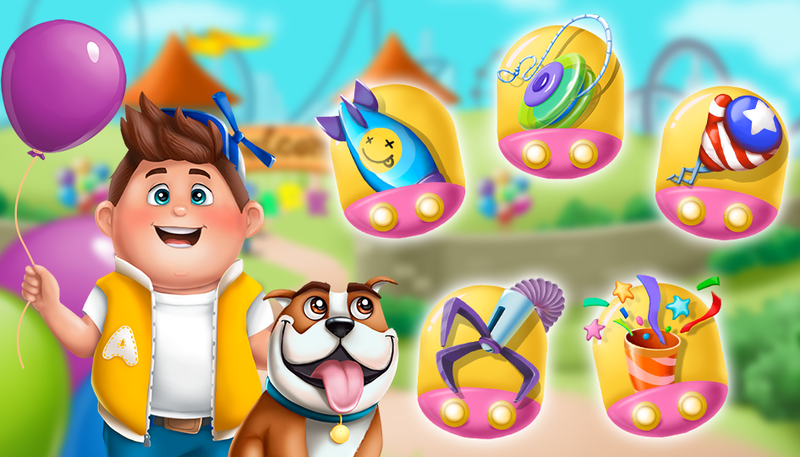 ✪ 300+ immersive levels with rides, popcorn, toys, candy and all the things you love about amusement parks! 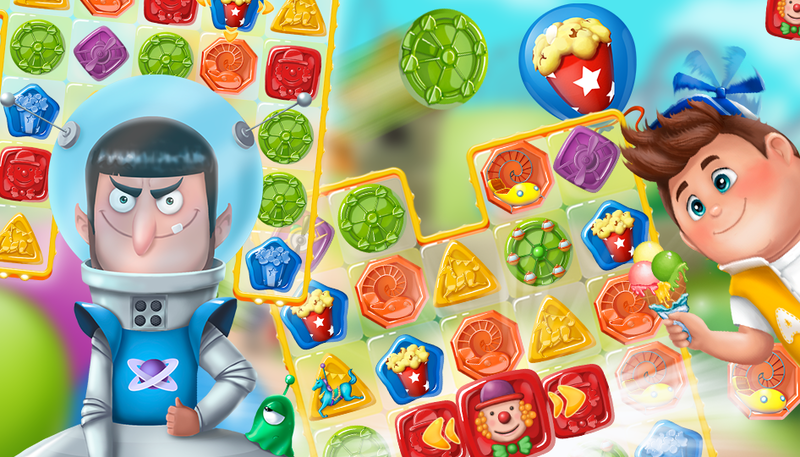 ✪ dazzling show on every level: juicy visuals, fully animated game board that never sleeps! ✪ powerful boosters, daily bonuses, gifts from friends and super deals! 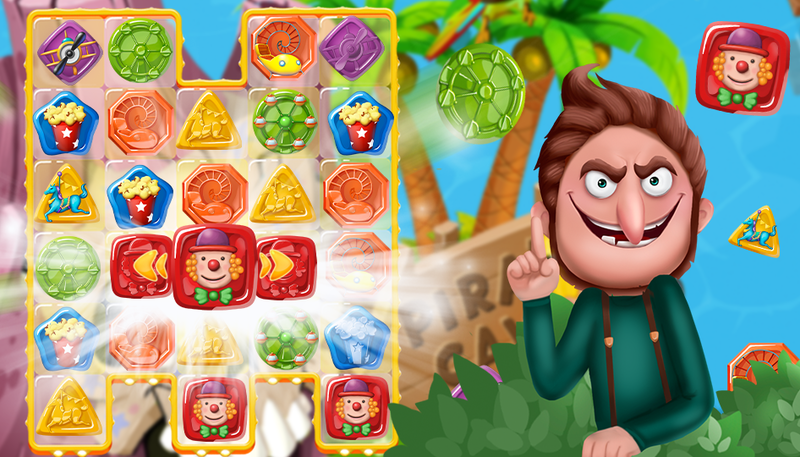 Available on Apple App Store and Facebook!